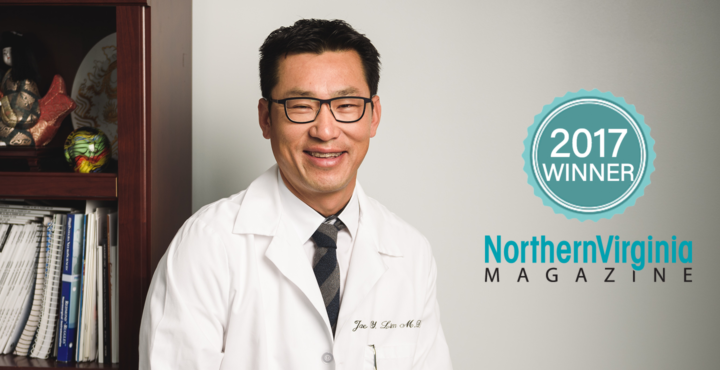 Dr. Lim has, once again, been named a Best Doctor by Northern Virginia Magazine. 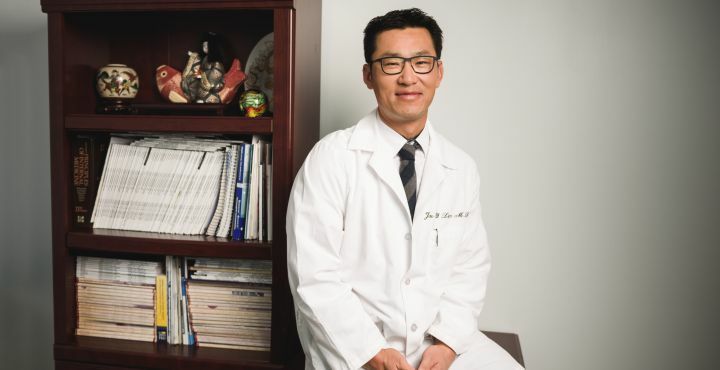 Dr. Jae Lim shares what 3D printing could mean for the future of neurosurgery and describes his life as a physician. 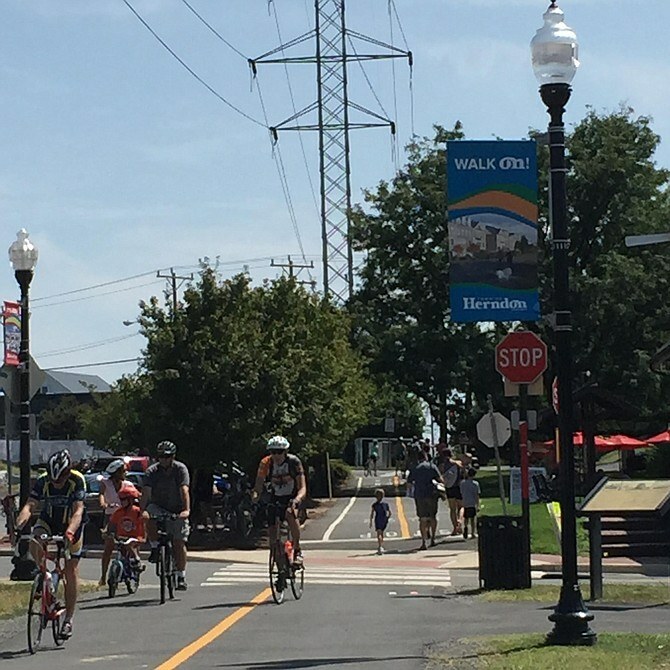 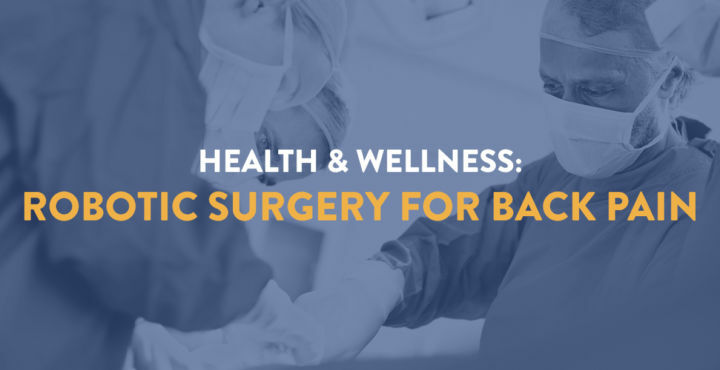 How to prevent, manage, and treat back pain during the heat of summer. 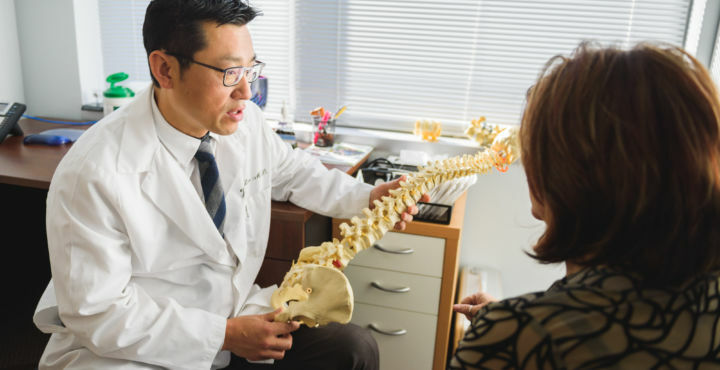 Recently, Reston Hospital Center announced that they were going to be the first hospital in the Mid-Atlantic region to implement the Mazor X technology for spine surgery. 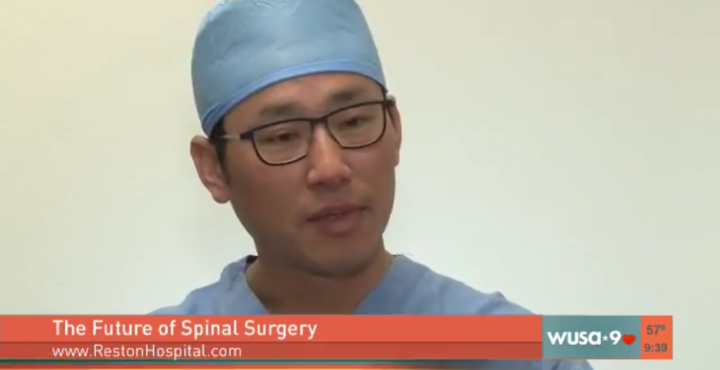 Dr. Lim discusses how this cutting-edge technology is changing the how spinal surgery is done. 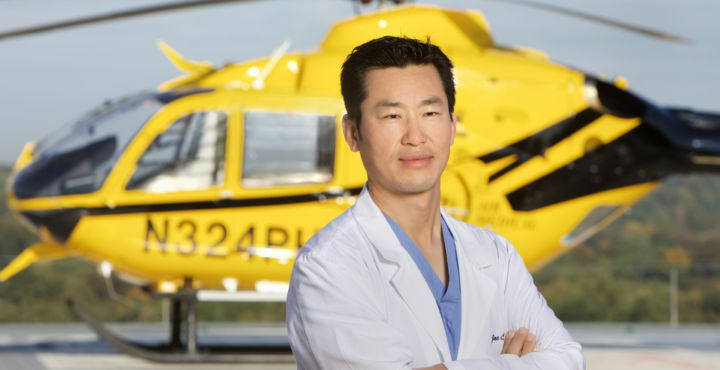 Reston Hospital was designated a provisional Level II Trauma Center and, in this exciting transition, Dr. Jae Lim, MD was named Trauma Lead for Neurosurgery. 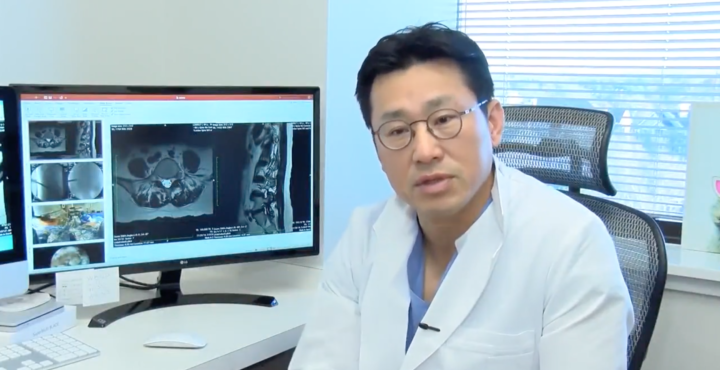 More than half of all working Americans will suffer from back pain at some point in their lives, but Dr. Lim discusses with Loudoun Now how cutting-edge technology is helping heal and restore patients.